Offering you a complete choice of products which include poured concrete swimming pool, vinyl liner inground swimming pool, swimming pool filtration pump, pool filtration services, pool disinfection service and pool for schools, hotels, farmhouses, resorts, homes. 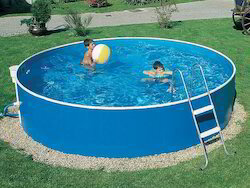 We are considered in the market to be one of the leading manufacturers and suppliers of this highly commendable range of Poured Concrete Swimming Pool. In order to live up to this reputation, we engage in the utilization of high grade raw materials and modern machines, in compliance with the set industry norms and guidelines. Further, its reasonable pricing, makes the product highly asked for. 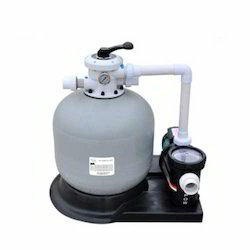 Our company is considered a trustworthy name in the business, which engages in manufacturing, supplying and trading Swimming Pool Filtration Pump. Manufactured in adherence to the set industry parameters, these efficient and powerful pumps are extensively popular. Easy to maintain and ruggedly constructed, these pumps are provided in safe packaging. 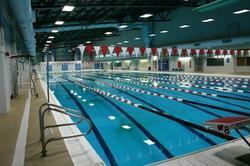 We provide Swimming Pool Filtration complete solution to our esteemed clients. 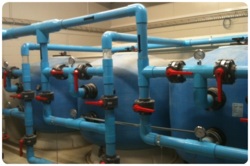 We provide Pool Disinfection service as required by client for clean water. 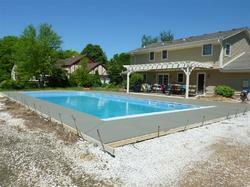 We provide Pool for Schools, Hotels, Farmhouses, Resorts, Homes as per there requirements. 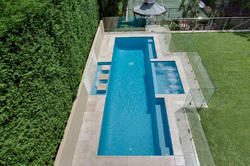 We provide Prefab Pool our esteemed clients. We provide customized swimming pool to our client.